Guardall is really Australia’s very own first-rate safe producer. We style and design our own products and we get them fabricated within the most stringent level of quality controls. 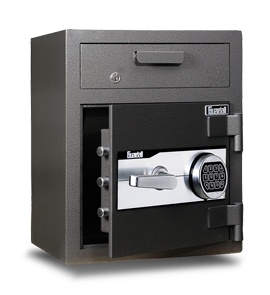 Guardall has a safe for every role; homes, businesses to banks; all to safe-keep your belongings from burglary and / or fire.Surf this online site in order to find the safe which you believe suits your current needs, and phone us now for the particular Guardall remedy. Phone 1300 1 SAFES (1300172337) to get connected to the nearest Guardall Recommended Distributor.Choosing a safe for ones home or office is a great way to safeguard ones own belongings. There are numerous solutions offered and the most suitable choice depends on exactly what an individual will need to secure, the risk and also the amount of safety you’ll need.